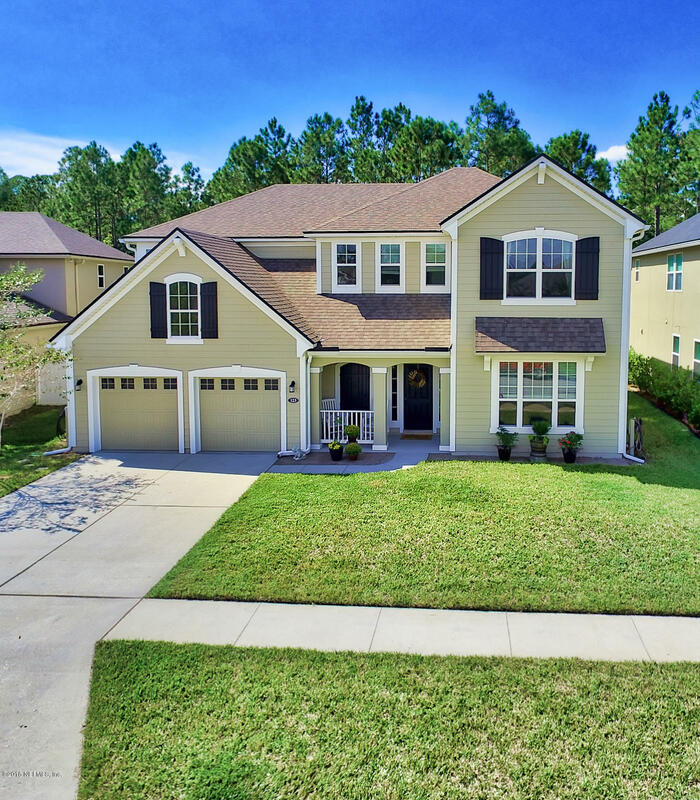 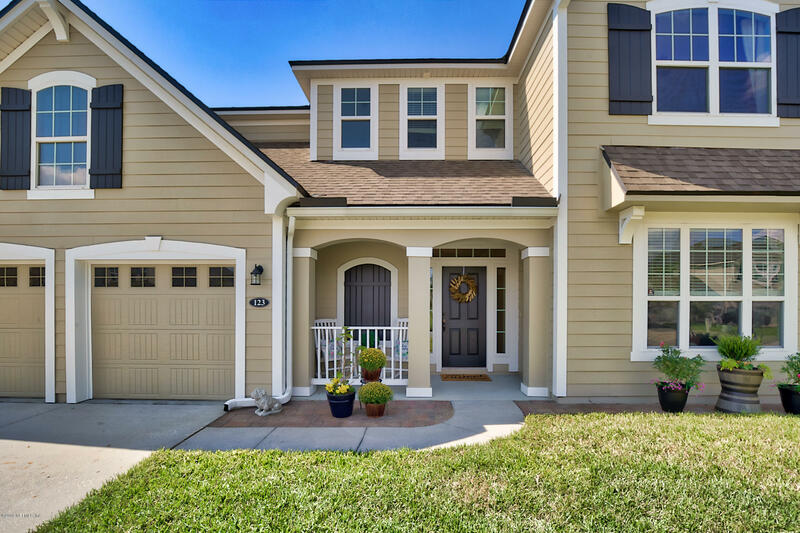 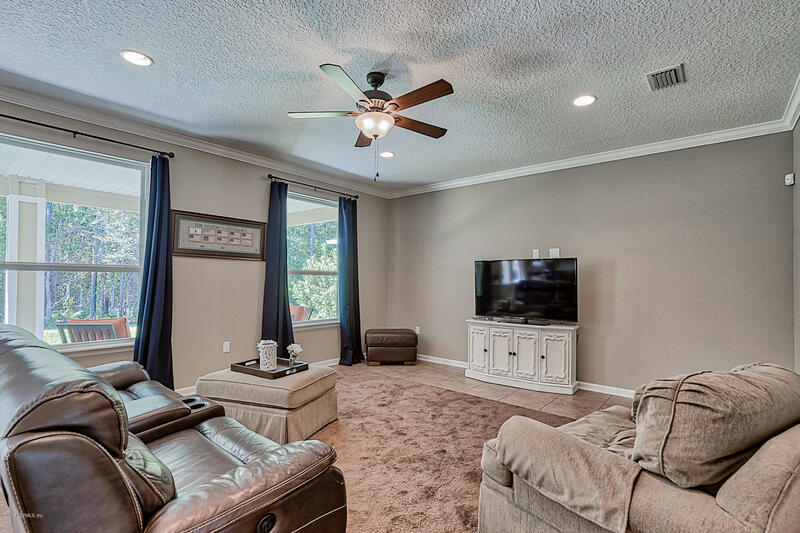 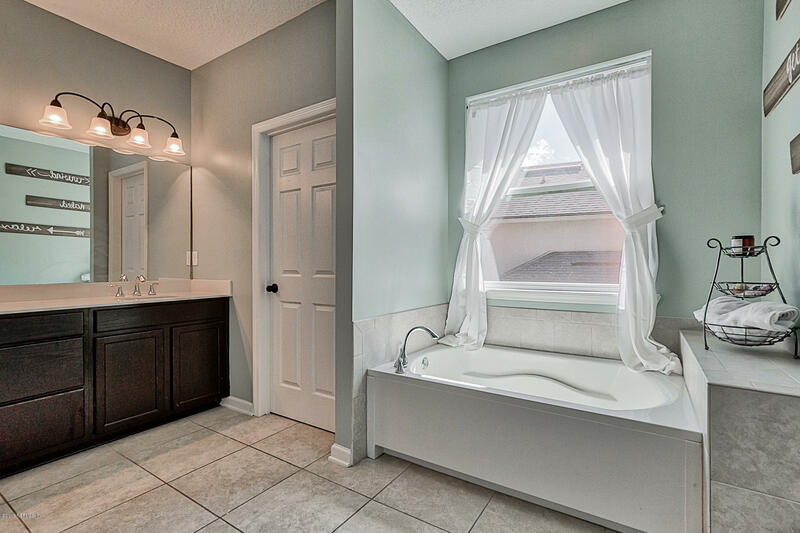 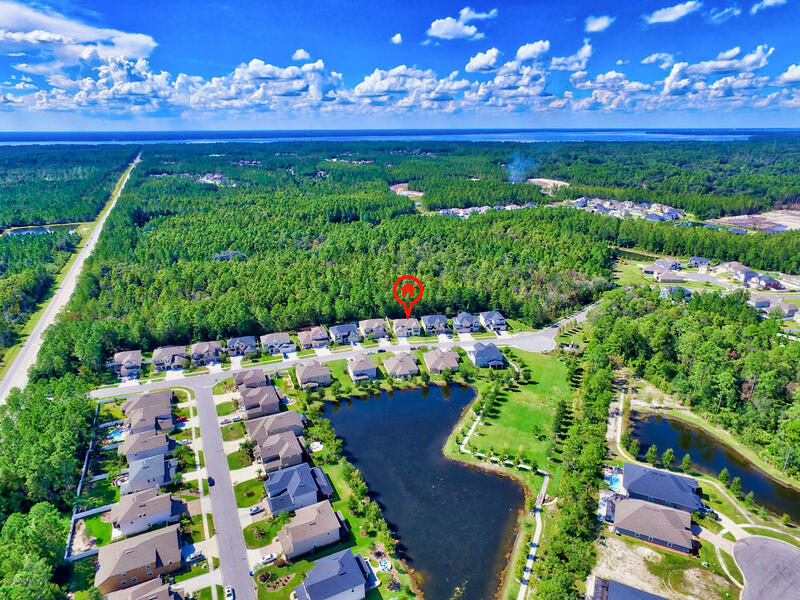 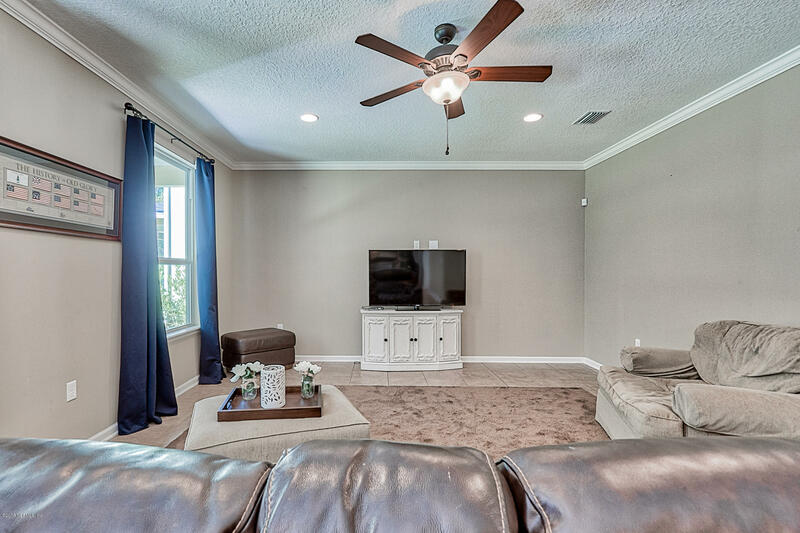 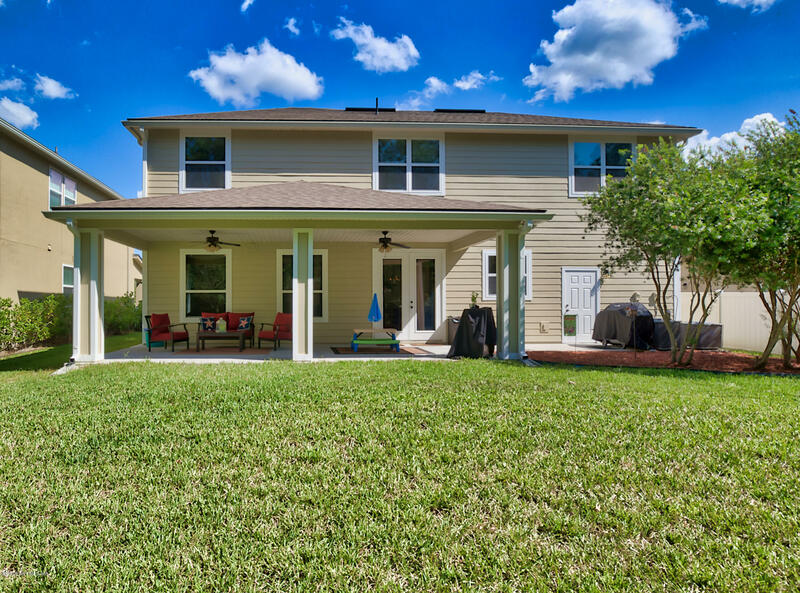 Is living in St Johns County but not in the midst of the hustle and bustle what you are looking for and still want to be convenient to everything? 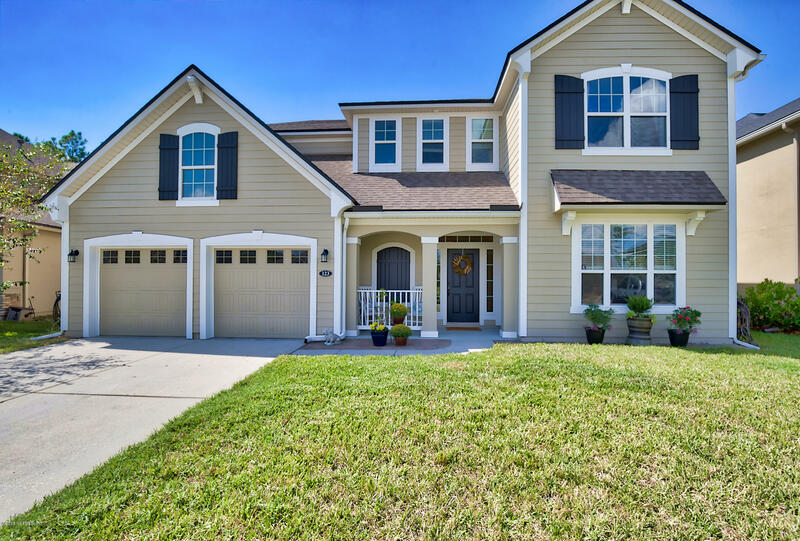 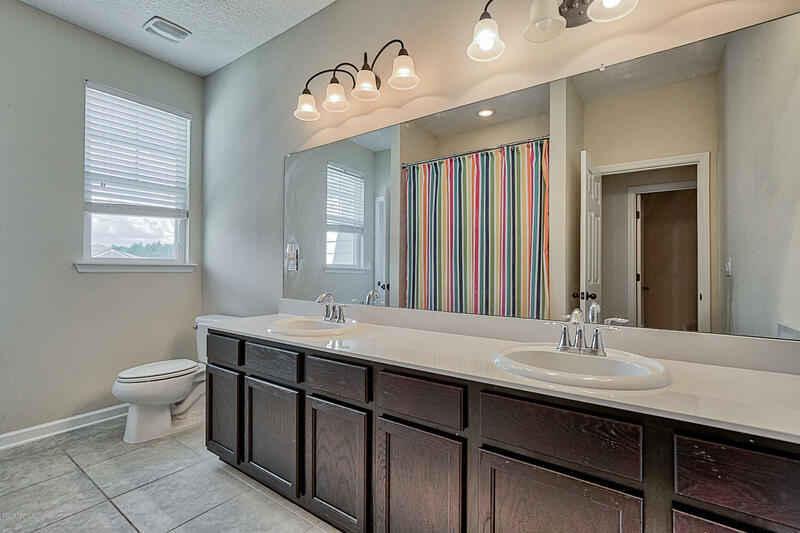 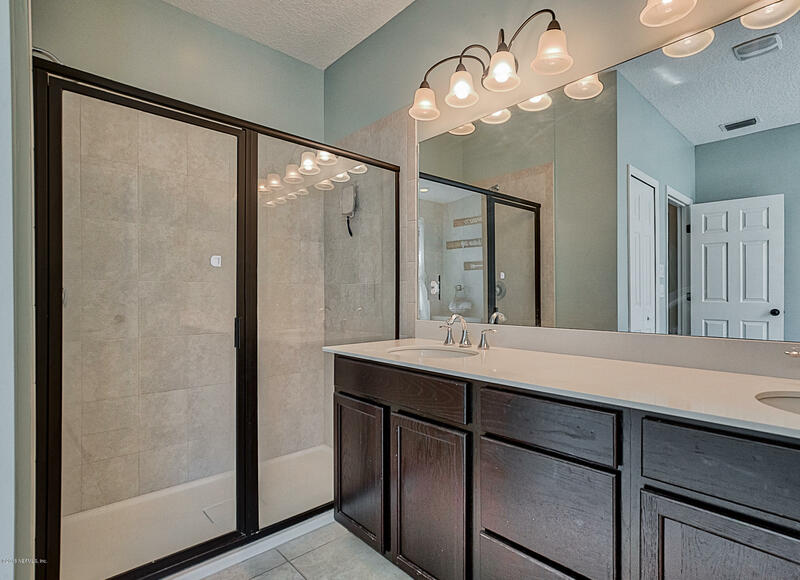 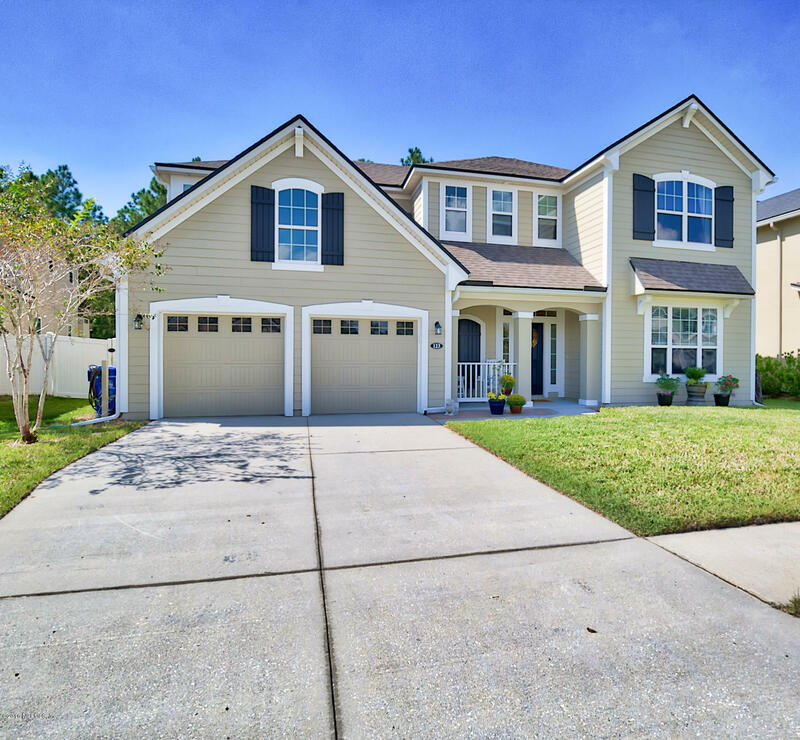 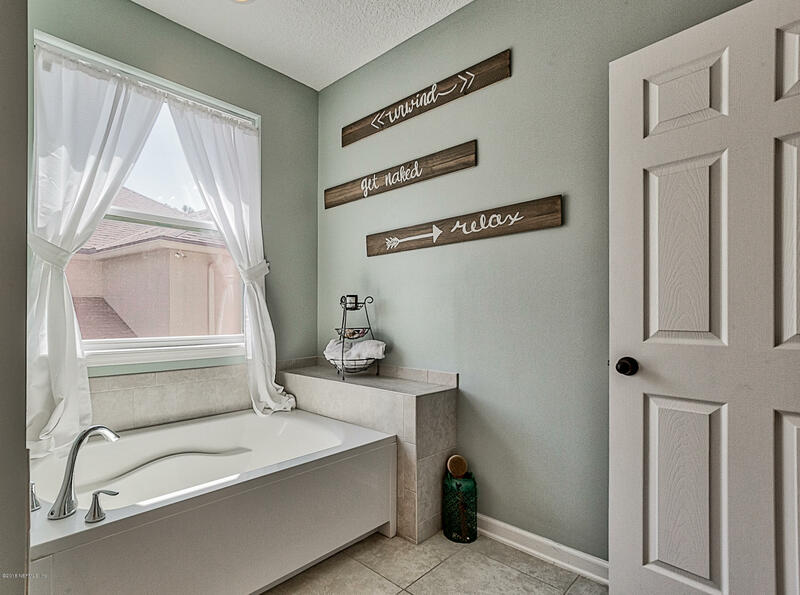 This 4 bedroom 2.5 bath home is absolutely breathtaking. 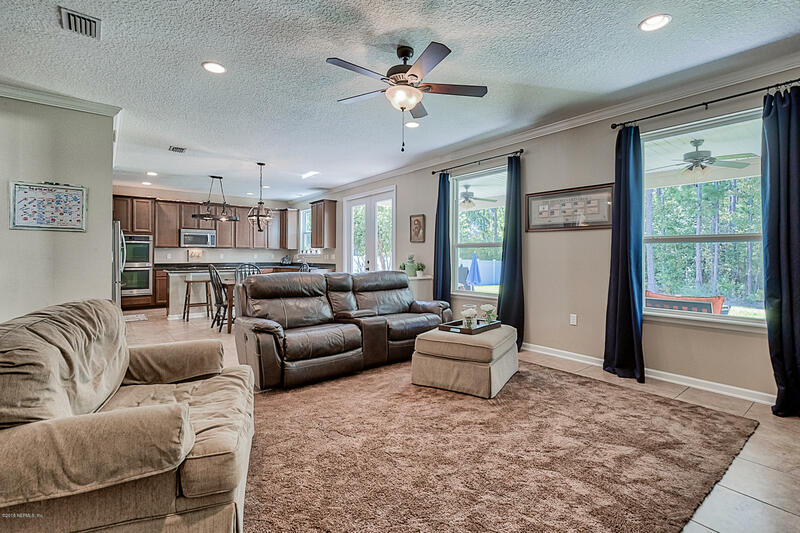 The first floor features all of the living space. 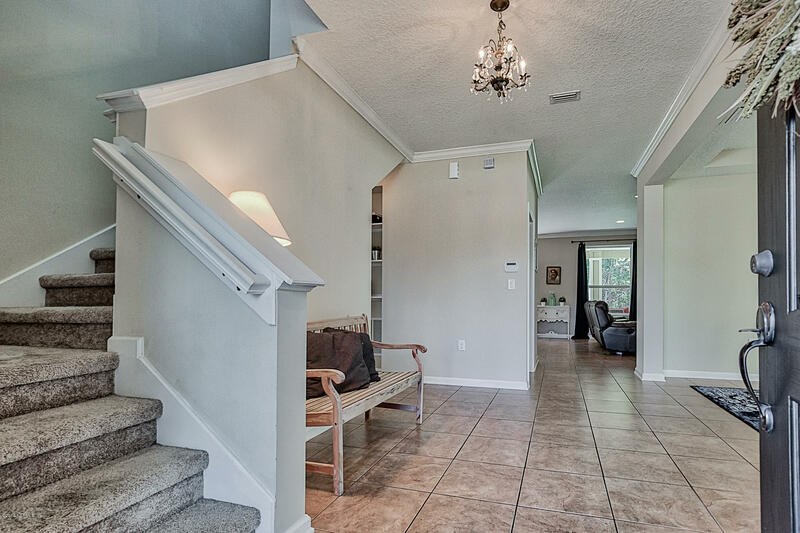 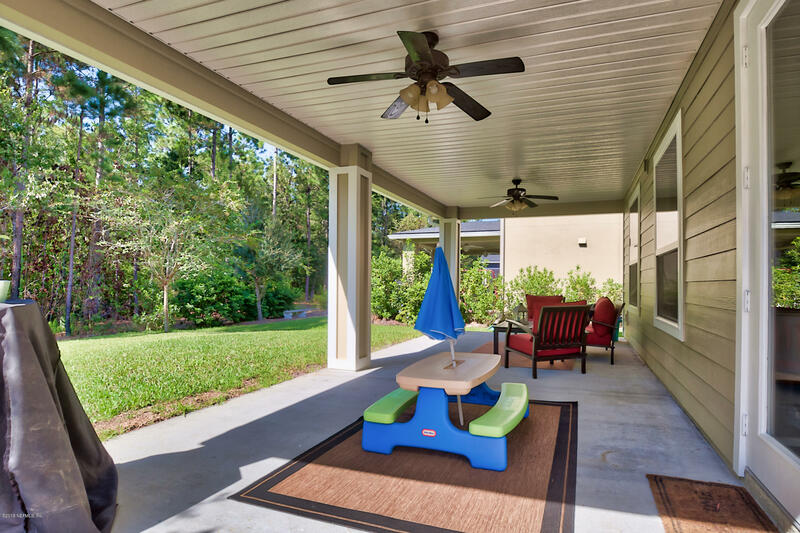 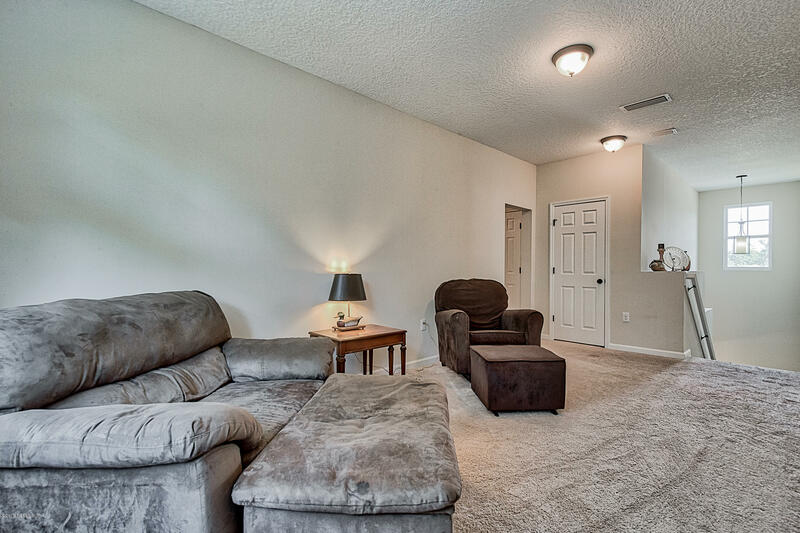 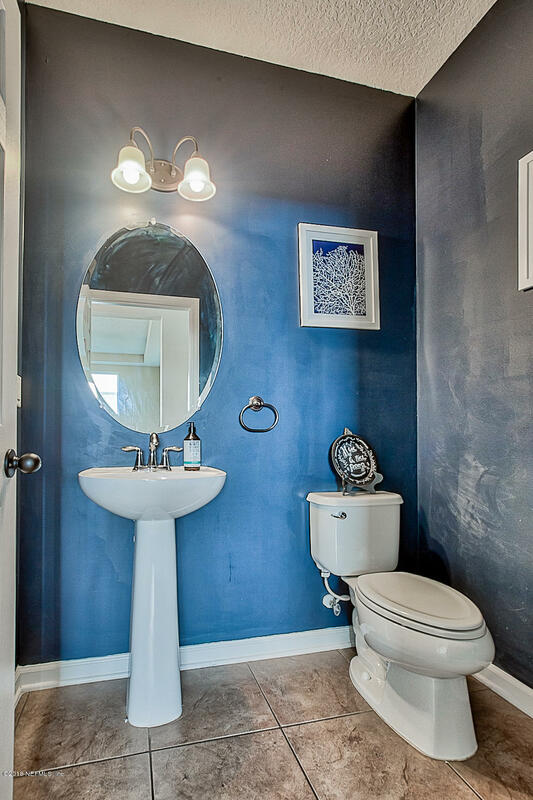 As you enter the home there is large foyer big enough for a cute bench for reading or getting your shoes on. 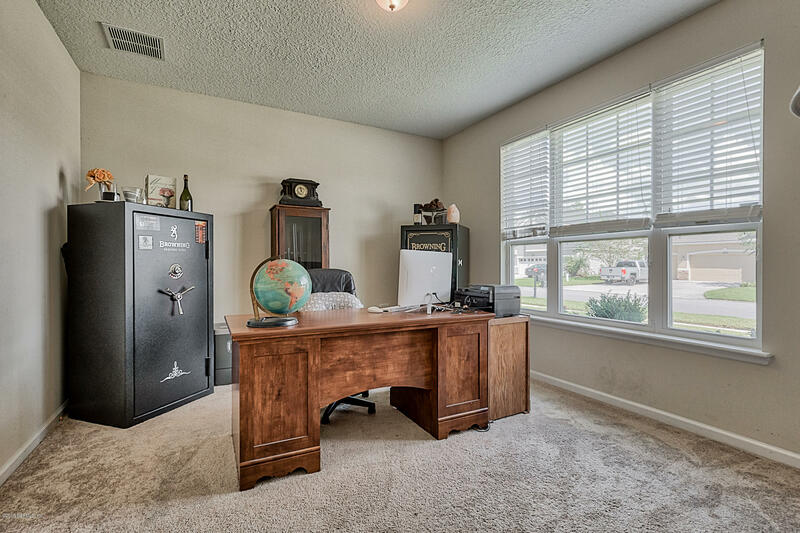 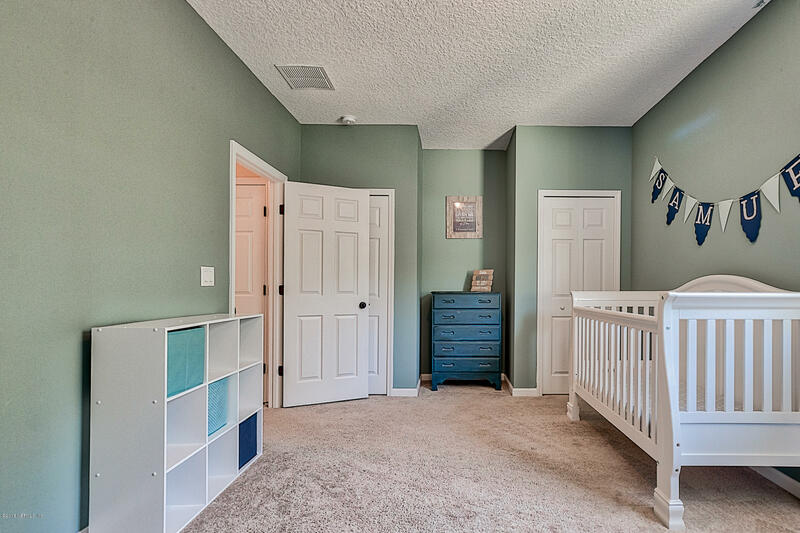 The front of the home has an office/den that can be closed for privacy with a french door. 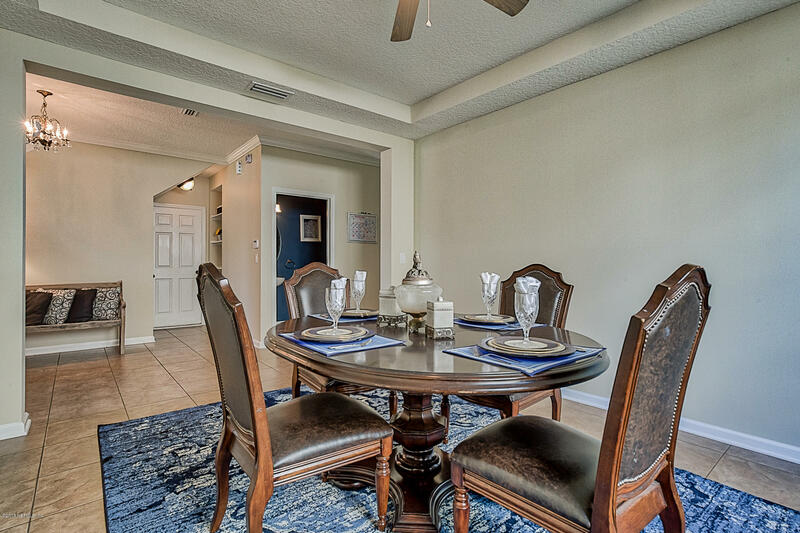 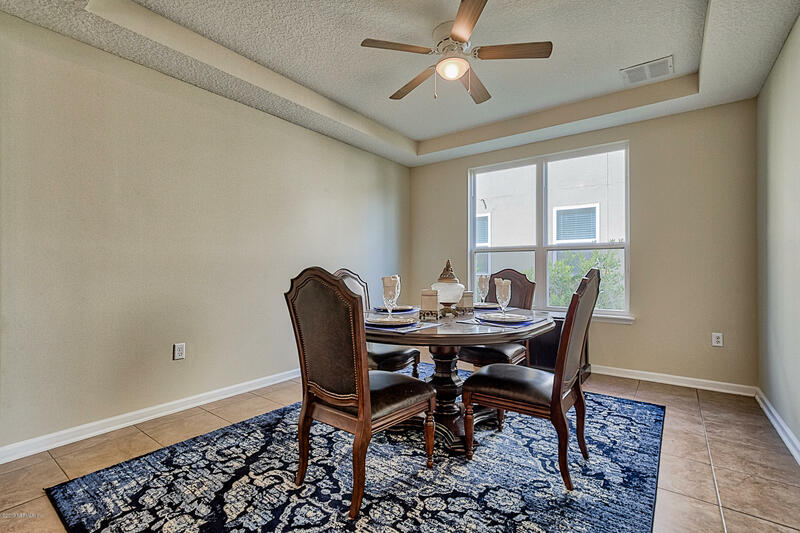 The formal dining room is a great space for all your holiday eating. 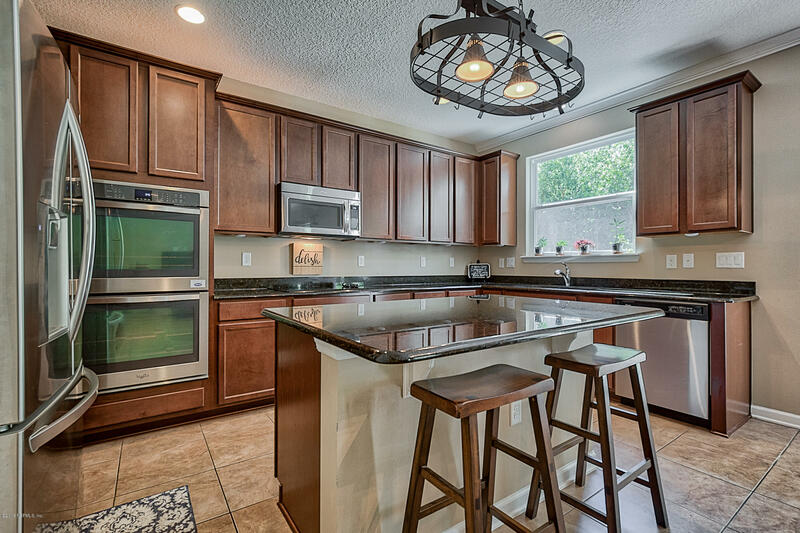 Everyone wants an open concept kitchen/living and this one will not disappoint. 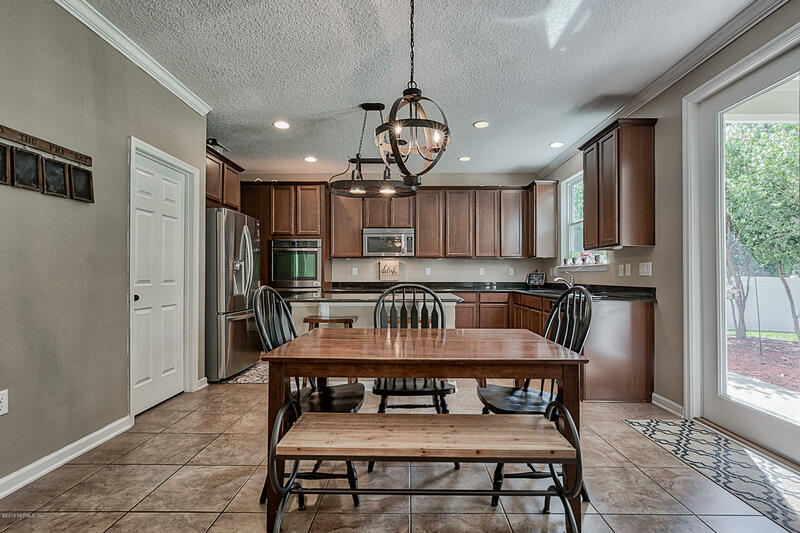 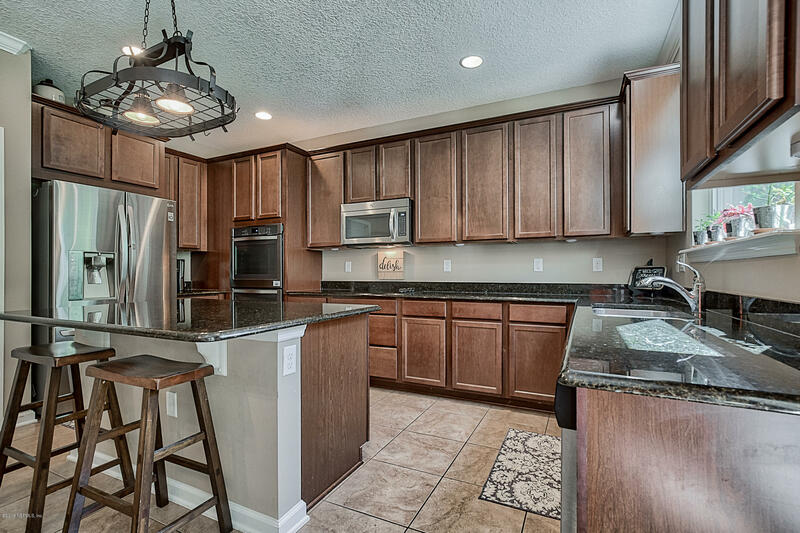 The beautiful kitchen featuring granite countertops and a chef's kitchen and opens up to the large family room. 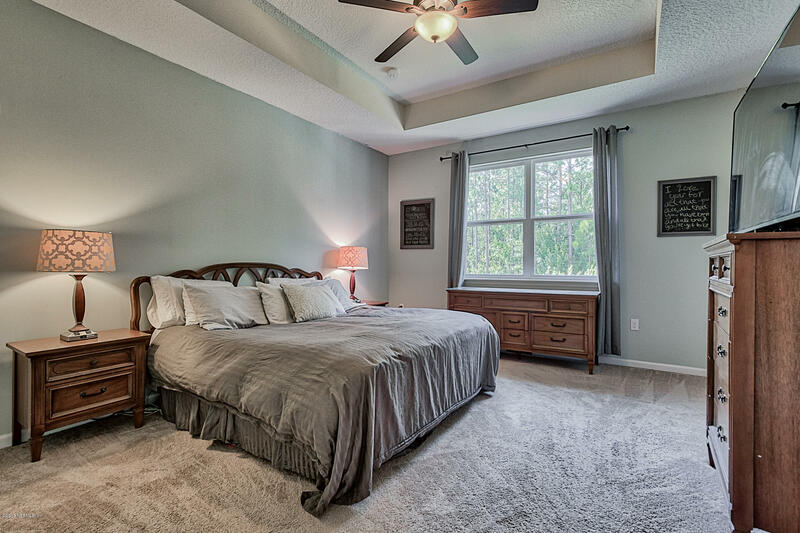 Upstairs you will find all of the bedrooms and a loft. 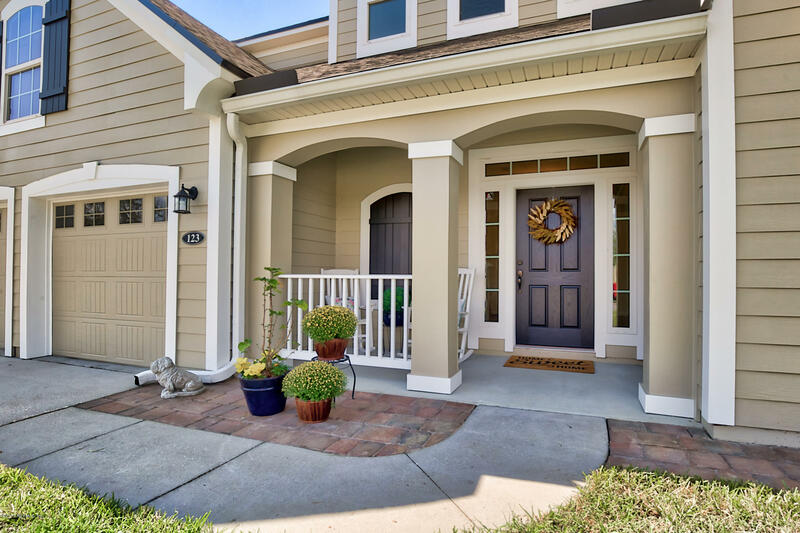 San Jose (SR13) to L on Roberts Rd. 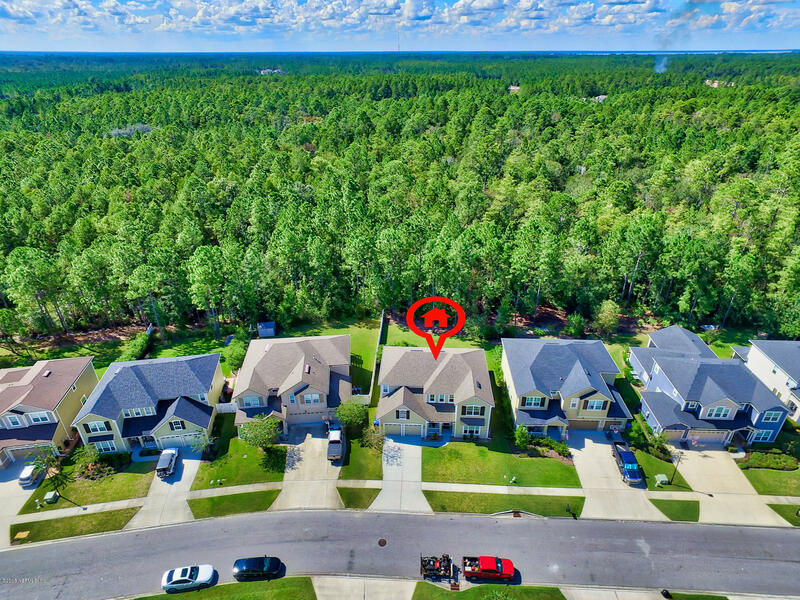 R on Longleaf Pine Pkwy. 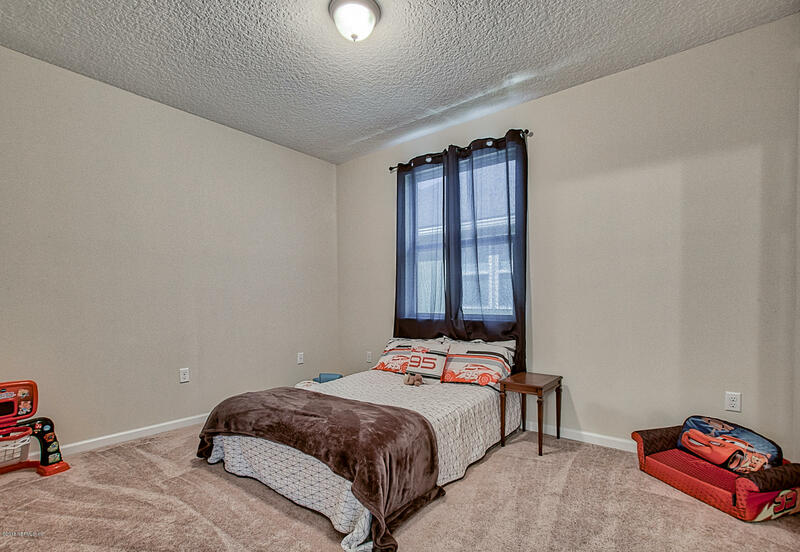 R on Greenbriar Rd. 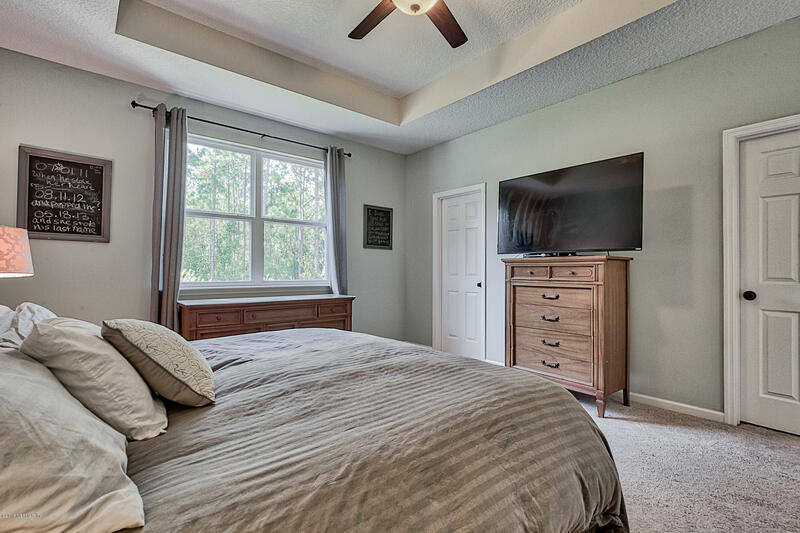 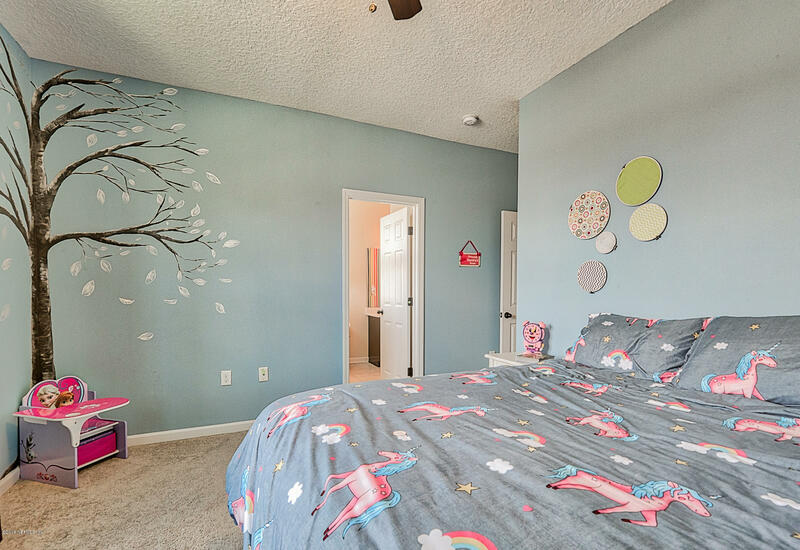 R on Fever Hammock Dr.
123 Fever Hammock Dr is a 2,938 (*estimated) square foot home with 4 bedrooms and 2 bathrooms located in Jacksonville FL, ST. JOHNS County. 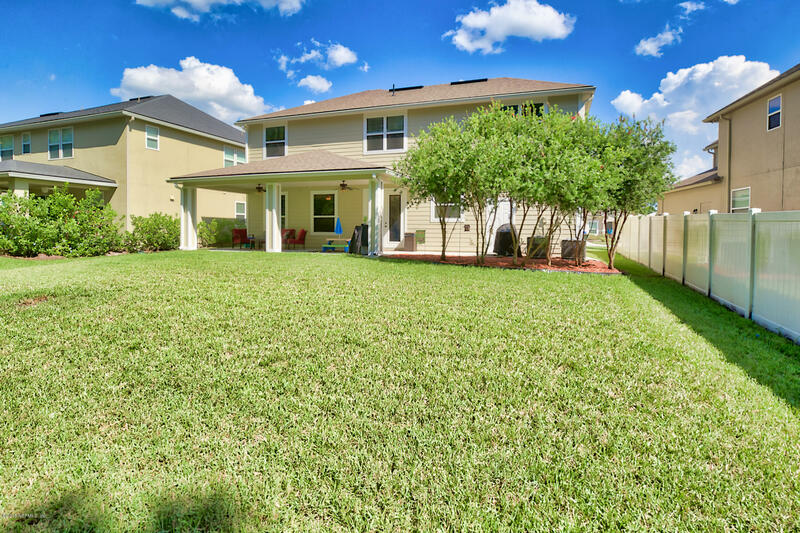 This property is listed for sale at $368,000 and is currently active and accepting offers.